Jaguar Wallpaper [Online Image]. Retrieved from http://7-themes.com/6850072-jaguar-wallpaper.html. Alves, A. H. (2015). IMG_7467.JPG. [Online Image]. Retrieved from http://www.morguefile.com/archive/display/971237. A_Wilson. (2014). Jaguar [Online Image]. Retrieved from https://www.flickr.com. Bauer, J. (2014). Mother Jaguar and Cub [Online Image]. Retrieved from https://www.flickr.com/photos/lens-cap/15016863473. Becker, P., & Becker, C. (2010). Not a sleeping jaguar [Online Image]. Retrieved October 30, 2018 from https://www.flickr.com/photos/becker271/5291646553/. Bender, M. (2011). Jaguar [Online Image]. 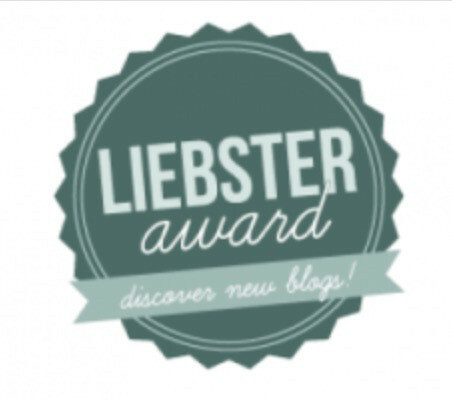 Retrieved from https://www.flickr.com/photos/-mbender/7527864630/. Bixby, R. (2014). JaxZoo_1-5-14-4282.jpg [Online Image]. Retrieved March 9, 2019 from https://www.flickr.com/photos/scubabix/11811313144/. Blanc, S. (2010). Jaguar [Online Image]. Retrieved from https://www.flickr.com. Bouwer, T. (2009). Snarl [Online Image]. Retrieved from https://www.flickr.com. Cburnett. (2006). Jaguar sitting-edit1 [Online Image]. Olegivvit (Ed.). Retrieved from https://en.wikipedia.org/wiki/Fauna_of_Nicaragua#/media/File:Jaguar_sitting-edit1.jpg. Chester Zoo. (2009). Jaguar [Online Image]. Retrieved from https://www.flickr.com/photos/chesterzoo/3611274764/. Chester Zoo. (2009). Jaguars [Online Image]. Retrieved from https://www.flickr.com. Cloudtail the Snow Leopard. (2012). Jaguar [Online Image]. Retrieved July 1, 2018 from https://www.flickr.com/photos/blacktigersdream/7418391684/. Cloudtail the Snow Leopard. (2015). Jaguar [Online Image]. Retrieved from https://www.flickr.com. cmart29. (2016). Jaguar [Online Image]. Retrieved October 16, 2018 from https://pixabay.com/en/jaguar-wild-cat-mammal-zoo-feline-1807171. Cortes, E. (2012). Jaguar [Online Image]. Retrieved April 11, 2018 from https://www.flickr.com. cuatrok77 hernandez. (2013a). JAGUAR [Online Image]. Retrieved from https://www.flickr.com. cuatrok77 hernandez. (2013b). JAGUAR [Online Image]. Retrieved from https://www.flickr.com/photos/cuatrok77/10937205464/. cuatrok77 hernandez. (2013c). JAGUAR [Online Image]. Retrieved March 29, 2018 from https://www.flickr.com/. cuatrok77 hernandez. (2014). JAGUAR [Online Image]. Retrieved from https://www.flickr.com/photos/cuatrok77/14236534852/. Cullen, G. (2013). WHF 46 [Online Image]. Retrieved from https://www.flickr.com. Dagget2 (2010). Jaguar-Brazil2010k-4049.jpg [Online Image]. Retrieved from https://www.flickr.com. Davey, A. (2006). Jaguars at Play [Online Image]. Retrieved from https://www.flickr.com. diogeneshamilton. (2013). Jaguar [Online Image]. Retrieved from https://www.flickr.com. Dombrowski, Q. (2010). Jaguar [Online Image]. Retrieved from https://www.flickr.com. Ellis, D. (2009). Jaguar 07-26-2009 24 [Online Image]. Retrieved November 28, 2018 from https://www.flickr.com/photos/david44149/9109939361/. Gracey, B. (2015). Jaguar cub [Online Image]. Retrieved February 16, 2019 from https://www.flickr.com/photos/9422878@N08/18512983871/. Grimes, D. (2012). Jaguar headrest [Online Image]. Retrieved from https://www.flickr.com. Heigan, M. (2009). Jaguar [Online Image]. Retrieved from https://www.flickr.com. Hopper, P. (2013). Jaguar [Online Image]. Retrieved from https://www.flickr.com/photos/whisperwolf/10748062736/in/photostream/. Internet Archive Book Images. (1914). The American Museum journal (c1900-(1918)) (17972328810) [Online Image]. Retrieved from https://commons.wikimedia.org. Irvine, H. (2013a). Rica [Online Image]. Retrieved August 15, 2018 from https://www.flickr.com/photos/topaz-mcnumpty/11290061045/. Irvine, H. (2013b). Rica [Online Image]. Retrieved February 3, 2018 from https://www.flickr.com. JakeWilliamHeckey. (2016). Jaguar [Online Image]. Retrieved from https://pixabay.com/es/jaguar-gato-animales-grandes-1416524/. John. (2016). Where’s my keeper [Online Image]. Retrieved July 22, 2018 from https://www.flickr.com. kaytronika. (2011). Jaguar [Online Image]. Retrieved from https://www.flickr.com/photos/kaytronika/5854749940/. Keller, E. (2012). Hunting jaguaress [Online Image]. Retrieved February 19, 2019 from https://www.flickr.com/photos/tambako/8074740407/in/album-72157600165885528/. Keller, E. (2012). Ninja on the branch [Online Image]. Retrieved from https://www.flickr.com/photos/tambako/7343968702/. Keller, E. (2013). Walking young jaguar [Online Image]. Retrieved from https://www.flickr.com/photos/tambako/10600370643. Kilby, E. (2011). Jaguar [Online Image]. Retrieved from https://www.flickr.com. Kilby, E. (2011b). Jaguar [Online Image]. Retrieved December 25, 2017 from https://www.flickr.com/photos/ekilby/5466323661/. Kilby, E. (2011c). Jaguar – Stretched [Online Image]. Retrieved from https://www.flickr.com/photos/ekilby/6252170550. Kilby, E. (2012). Jaguar approaching [Online Image]. Retrieved from https://www.flickr.com. Kilby, E. (2015a). Jaguar Closeup Portrait [Online Image]. Retrieved March 9, 2018 from https://www.flickr.com. Kilby, E. (2015b). Jaguar Looking at Camera [Online Image]. Retrieved from https://www.flickr.com/photos/ekilby/22515456108/. Kratochvil, P. Wild Jaguar [Online Image]. Retrieved from http://www.publicdomainpictures.net/view-image.php?image=8015&picture=wild-jaguar. Martin, C. (2016). Jaguar [Online Image]. Retrieved from https://pixabay.com/en/jaguar-wild-cat-mammal-zoo-feline-1807171/. Mensen, R. (2011a). His Territory [Online Image]. Retrieved from https://www.flickr.com/photos/renemensen/6002451403/in/album-72157622586458447/. Mensen, R. (2011b). Jaguar [Online Image]. Retrieved from https://www.flickr.com. Merille, E. (2012). Jaguar [Online Image]. Retrieved from https://www.flickr.com. Müller, J. S. (2007). Jaguar [Online Image]. Retrieved from https://www.flickr.com. Northern Jaguar Project. (2012a). El Inmenso at Dubaral, January 2012 [Online Image]. Retrieved from https://www.northernjaguarproject.org/photo-gallery/jaguars/2011-2012/. Northern Jaguar Project. (2012b). Ferb and Libélula at Dubaral, May 20102 [Online Image]. Retrieved from https://www.northernjaguarproject.org/photo-gallery/jaguars/2011-2012/. Northern Jaguar Project. (2014). Osman at Dubaral, November 2014 [Online Image]. Retrieved from https://www.northernjaguarproject.org/photo-gallery/jaguars/2013-2014/. Northern Jaguar Project. (2015). Caza at Babisal [Online Image]. Retrieved from https://www.northernjaguarproject.org/photo-gallery/jaguars/2015-2016/. Northern Jaguar Project. (2016). Chiltepin at Babisal [Online Image]. Retrieved from https://www.northernjaguarproject.org/photo-gallery/jaguars/2015-2016/. PublicDomainPictures. (2010a). Jaguar [Online Image]. Retrieved October 9, 2018 from https://pixabay.com/en/animal-carnivore-cat-dangerous-2596/. PublicDomainPictures. (2010b). Jaguar [Online Image]. Retrieved December 30, 2017 from https://pixabay.com/en/animal-carnivore-cat-dangerous-2607/. Puttock, D. (2011). Jaguar [Online Image]. Retrieved May 12, 2018 from https://www.flickr.com. Rachel. (2006a). Jaguar [Online Image]. Retrieved from https://www.flickr.com. Rachel. (2006b). Jaguar [Online Image]. Retrieved from https://www.flickr.com/photos/djcurly/346007085/. Ransburg, M. (2010). Jaguar [Online Image]. Retrieved from https://www.flickr.com. Rossouw, J. (2015). [Online Image]. Retrieved from https://twitter.com/JacheinW/status/617745449894707200. Rupert, N. (2010). Jaguar Stare [Online Image]. Retrieved from https://www.flickr.com. Rupert, N. (2012). Jaguar [Online Image]. Retrieved from https://www.flickr.com/photos/nathaninsandiego/8215051307/. Rupert, N. (2013a). Jaguar [Online Image]. Retrieved from https://www.flickr.com/. Rupert, N. (2013b). Jaguar [Online Image]. Retrieved from https://www.flickr.com. Schmitt, C. & Schmitt, D. (2009). Jaguar [Online Image]. 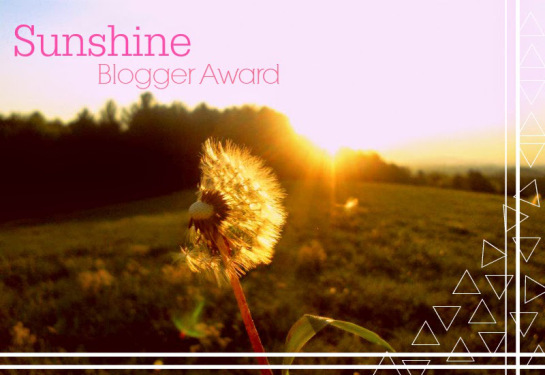 Retrieved from https://www.flickr.com/photos/cheesy42/3912292835/. Sharp, C. J. (2015). Jaguar (Panthera onca palustris) female, Piquiri River, the Pantanal, Brazil [Online Image]. Retrieved from https://en.wikipedia.org/wiki/Pantanal_jaguar#/media/File:Jaguar_(Panthera_onca_palustris)_female_Piquiri_River_2.JPG. Singer, R. (2008). Jaguar [Online Image]. Retrieved from http://digitalmedia.fws.gov/cdm/singleitem/collection/natdiglib/id/5355/rec/3. Skeeze. (2016). Jaguar [Online Image]. Retrieved from https://pixabay.com/es/jaguar-big-cat-carn%C3%ADvoro-felino-1377982/. Stolz, G. M. (2008). Jaguar (Panthera onca) [Online Image]. Retrieved from http://digitalmedia.fws.gov/cdm/singleitem/collection/natdiglib/id/3846/rec/2. Strauss, M. (2007). Jaguar [Online Image]. Retrieved from https://www.flickr.com/photos/juniormonkey/831189606/. Taipan. (2013). Panthera onca augusta [Online Image]. Retrieved from https://commons.wikimedia.org/wiki/File:Panthera_Onca_Augusta.jpg#/media/File:Panthera_Onca_Augusta.jpg. Tatiana, T. (2017). Best HD jaguar cub fighting mother Facebook cover [Online Image]. Retrieved May 13, 2018 from https://www.flickr.com/photos/149812394@N07/34812019925/. The Emirr. (2010). Range of jaguar (Panthera onca) [Online Image]. Retrieved from https://commons.wikimedia.org. Tørrissen, B. C. (2010). Junior-Jaguar-Belize-Zoo [Online Image]. 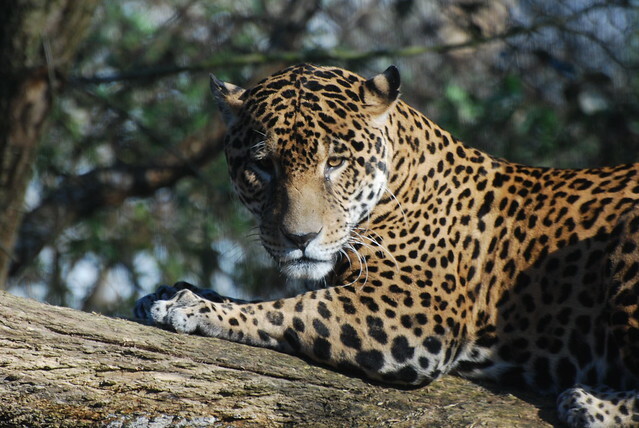 Retrieved from https://en.wikipedia.org/wiki/Jaguar#/media/File:Junior-Jaguar-Belize-Zoo.jpg. TURBE, Yannick. (2009). Jaguar [Online Image]. Retrieved from https://www.flickr.com. USFWS. (2004). Standing jaguar [Online Image]. Retrieved from https://en.wikipedia.org/wiki/Jaguar#/media/File:Standing_jaguar.jpg. Van Dorp, B. (2014). 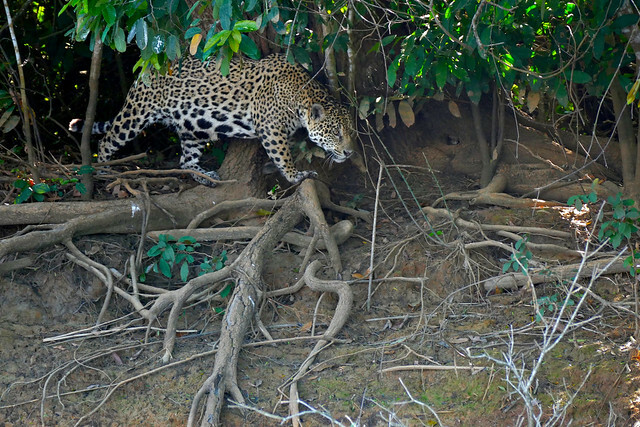 Jaguar in the Pantanal [Online Image]. Retrieved from https://www.flickr.com. Zambonini, G. (2018). 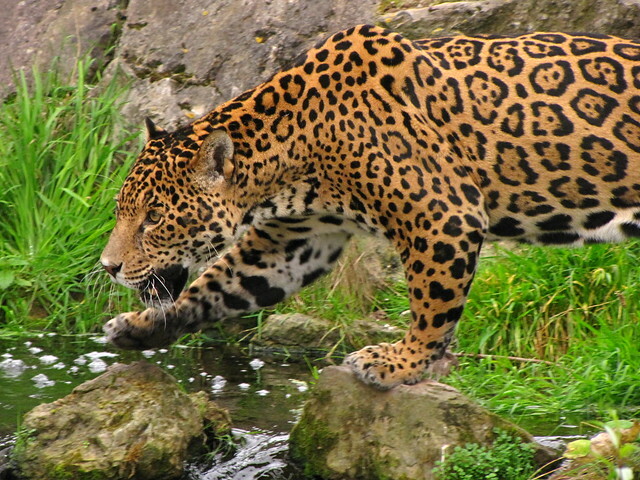 Jaguar in the water [Online Image]. Retrieved November 22, 2018 from https://www.flickr.com/photos/zambog/29473216917/. Zambonini, G. (2018). Jaguar on the prowl [Online Image]. Retrieved November 23, 2018 from https://www.flickr.com/photos/zambog/29409496327/. Crees Foundation. (2015). Jaguars in Manu [Video File]. Retrieved from https://www.youtube.com/watch?v=KXqxSLECa6c. Iyer, R. P. (2015). JAGUAR ATTACKS AND KILLS CAIMAN CROCODILE – New Video [Video File]. Retrieved from https://www.youtube.com/watch?v=TMf09oaFlm4. National Geographic (2013). Jaguar Attacks Crocodile (EXCLUSIVE VIDEO) [Video File]. Retrieved from https://www.youtube.com/watch?v=DBNYwxDZ_pA. Proyecto Yaguareté. (2015). Aratirá (the jaguar): a hopeful story [Video File]. Retrieved from https://www.youtube.com/watch?v=vm-gWEUG-Ls. U.S. Fish and Wildlife Service. (2016a). Jaguars Forever [Video File]. Retrieved from https://www.youtube.com/watch?v=6w3KT-SyNJU. U.S. Fish and Wildlife Service. (2016b). Jaguares Para Siempre [Video File]. Retrieved from https://www.youtube.com/watch?v=BAwYO4SUGAI. World Wildlife Fund. (2015). Rare Black Jaguar Sighting as Big Cat Takes Cross-River Swim [Video File]. Retrieved from https://www.youtube.com/watch?v=zVpiU2pO_1Q.